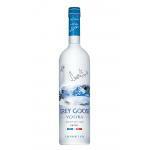 Grey Goose produces the Grey Goose Vodka 1L (£27.02), a Neutral with roots in France with an alcoholic level of 40% and the professional ratings are: peñín: 93. 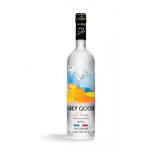 Grey Goose Vodka was developed as a luxury product by the American billionaire Sidney Frank, who wanted to capitalize on the prestige of the French image. 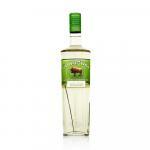 Produced in Cognac, the bottle wears a tricolour banner and the word "France" to recall the origin of the vodka. 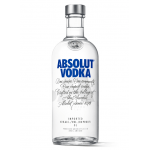 - Flavour: fresh with an elegant floral aroma accented by a subtle citrus note. 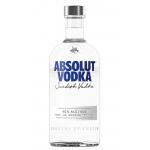 - Taste: Initially soft with a gentle sweetness that gradually envelops the mouth. Smooth and rounded texture with a hint of almond. PRODUCTION DETAILS: Grey Goose Vodka is distilled using French wheat from the La Beauce region and made with water from the Gensac that is filtered through champagne limestone; Grey Goose lays claim to make the "world's best-tasting vodka". 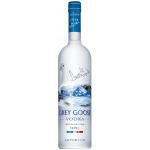 1st month i ordered 8 x Grey Goose 1ltr bottles arrived fully sealed and packed well. 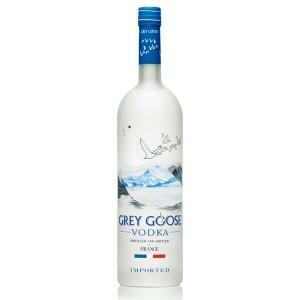 2nd month I ordered 6 x 1ltr Grey Goose again all arrived on time and packed well. Highly recommended thanks. 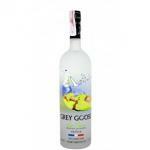 If you want to buy Grey Goose Vodka 1L, at Uvinum you will find the best prices for Vodkas Grey Goose. Get it at Uvinum, wherever you are, via your mobile device or computer. We're the only site in Europe with more than 59.000 products for sale becoming this way the biggest company to sell wine, beer, and spirits online in Europe with 38.000 clients who discovered their favourite wines at Uvinum.